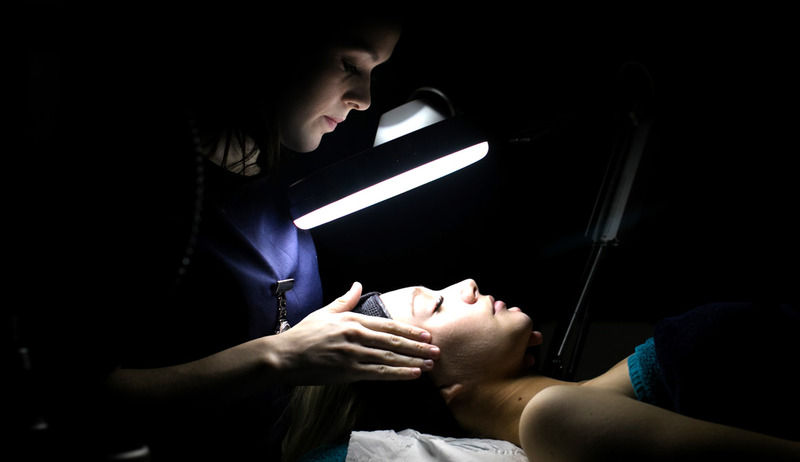 The hair and beauty industry is a thriving and fast paced industry that welcomes people with the right skills and knowledge to further consolidate its good reputation. 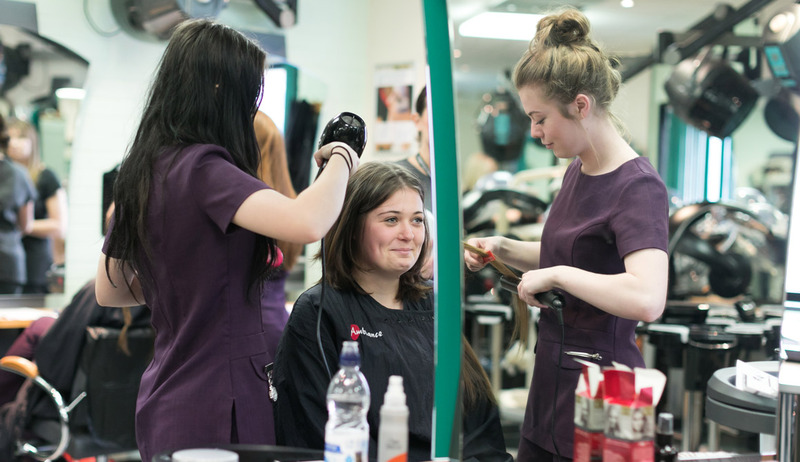 As a student you’ll learn how to provide a range of treatments, as well as realising people’s wishes, raising customer self-confidence and how to run an efficient salon that turns a respectable profit. Everything you need for a rewarding career.